If you have had to go through this issue or if you don’t want to have an issue like this happen, then the best way to prevent it is to set your messages to either friends or no one. To do this, you can follow the directions here. As of now, there hasn’t been any information on who may have created this problem and set them out. 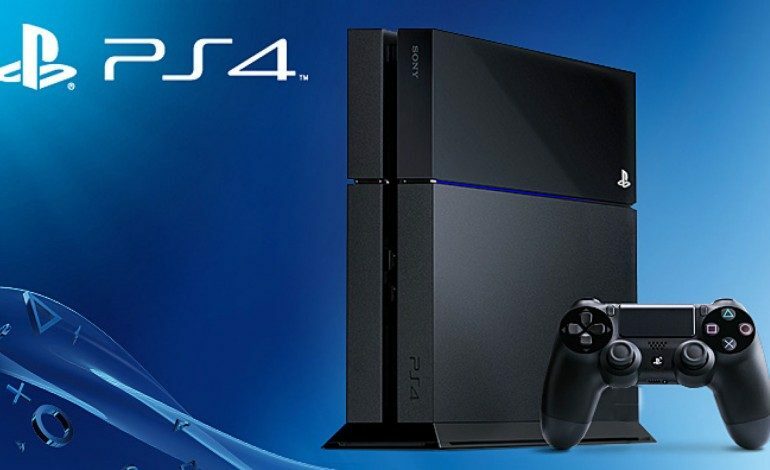 The good news is that there shouldn’t be any type of permanent damage that will affect your PlayStation 4 in the future. While this is a unique issue, it is not the first time Sony and more specifically, PlayStation, has had to deal with a major problem. 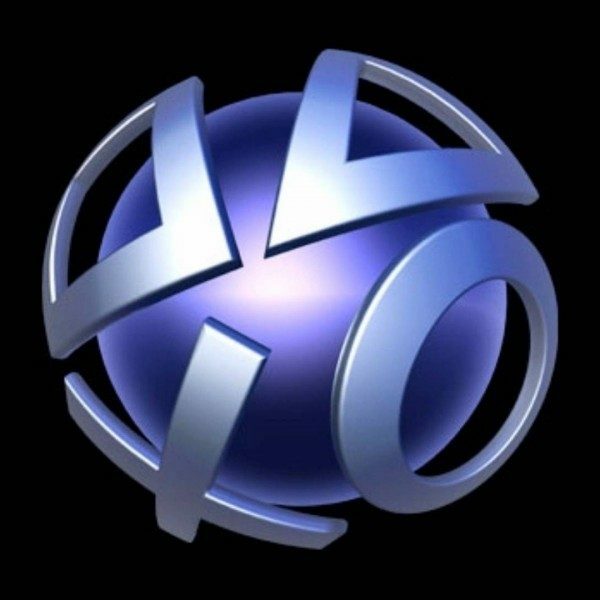 There have been reports in the past on sites stating that the PlayStation Network is down and that Sony is trying to fix it. In fact, that is an issue that is currently plaguing the Network. However, there has been no word if this recent outage is connected to the message bug. Things like this happen from time to time. The PlayStation also isn’t the only system that goes through issues like this. There have been times when Xbox Live has experienced issues in the past. With the number of gamers today, there is bound to be hiccups here and there. We will have to wait and see and Nintendo Switch Online will function as this is the company’s first attempt at an online service. Of course, while this seems like a big problem, in 2011, the PlayStation Network was offline for 23 days because of an “external intrusion” on their services. Hopefully, nothing that crazy will happen again.